By a Pastor for a Pastor – FREE ONLINE TRAINING from Nelson Searcy – Choose from 6 Times This Week! What if you could get a blueprint to reach more people for Christ than ever before – would that be worth 75 minutes of your time this week? And what if that information was FREE? It’s not too good to be true! Pastor Nelson Searcy wants to do everything he can to help you make this fall your biggest season in ministry yet! 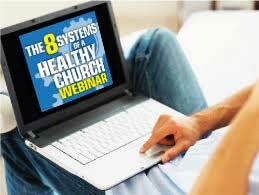 He invites you to join him THIS WEEK on a completely REVISED and UPDATED free online training event to help you implement the 8 systems of a healthy church. Healthy systems lead to a healthy, God-honoring and growing church! Worship Planning – How we plan, execute and evaluate the weekend service(s) at our church. Evangelism – How we attract unchurched people to our church and mobilize our people for evangelism. Assimilation – How we move people from first time guests to fully-engaged members at our church. Small Groups – How we fill and reproduce small groups at our church. Stewardship – How we develop extravagant givers at our church. Ministry/Volunteers – How we mobilize people for significant ministry at our church. Leadership – How we develop leaders at all levels at our church. Strategy – How we constantly evaluate and improve our church. Nelson will share with you his latest learnings on all eight systems as an “in the trenches” pastor like you – it will be worth your time! 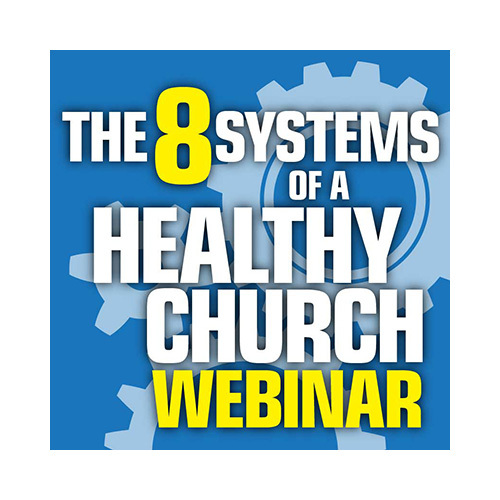 Join Nelson Searcy for this FREE, 75-minute webinar to discover all eight of your church’s systems and how you can begin to make each of them more effective for greater health and growth ($29.95 Value). 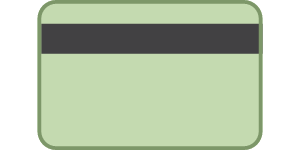 To access this event, all you need is a computer with speakers or headphones and Internet access. Nelson will teach you through the Internet; you’ll be able to hear him and see his notes online. Prep for Maximum Church Growth THIS WEEK!